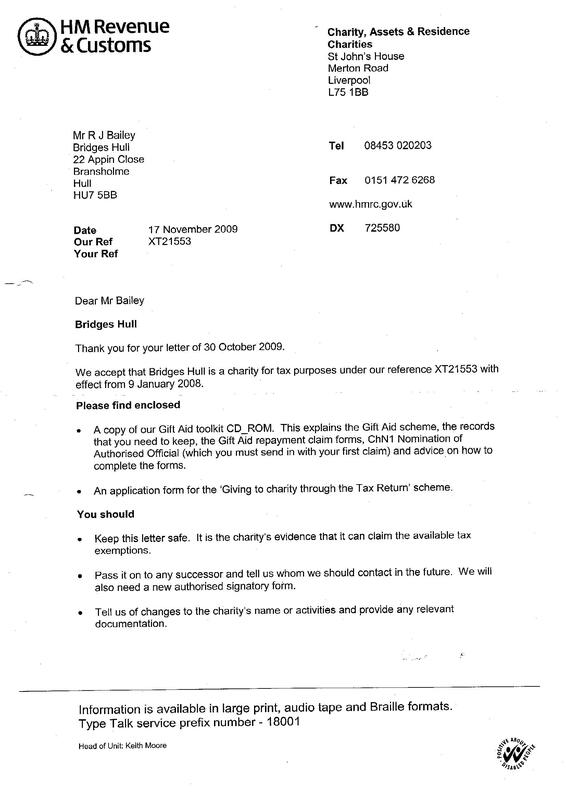 Our finances are kept in check by one of our trustees, Rob Bailey. 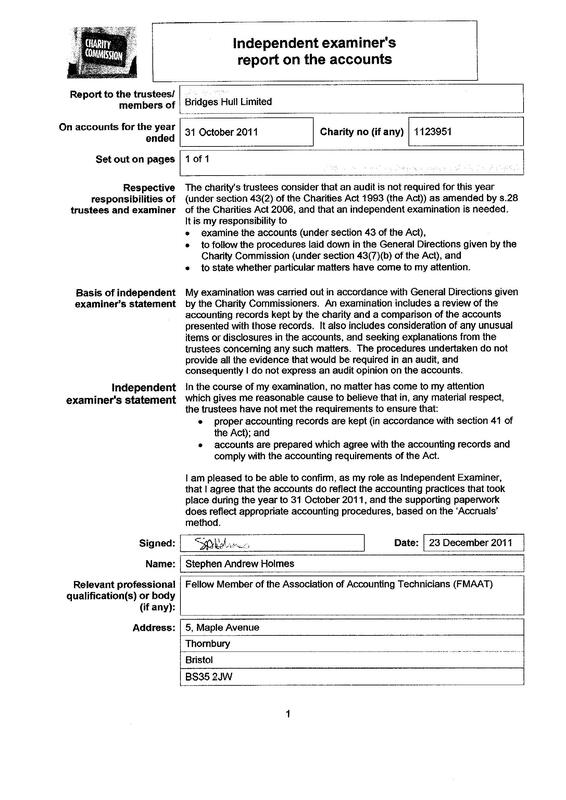 As an accountant he completes the books using Sage software. 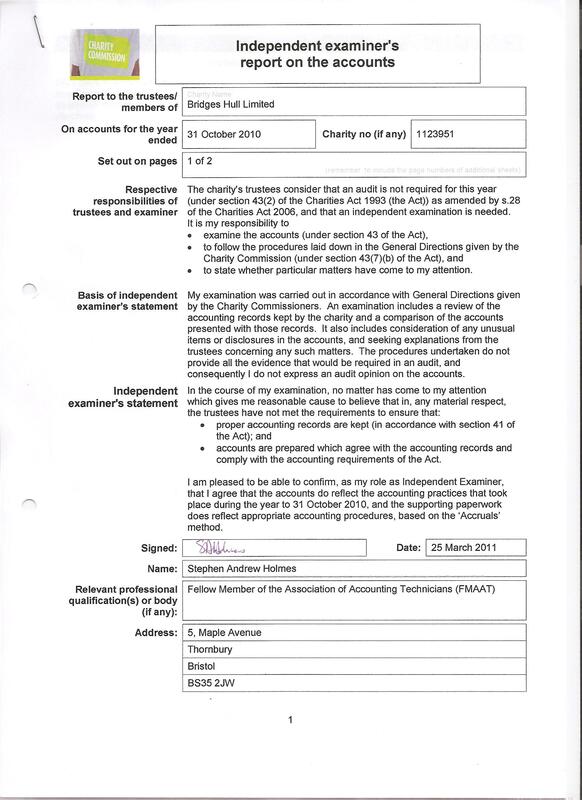 We aim to produce monthly accounts and have to keep a tight reign on spending as our resources are very tight. 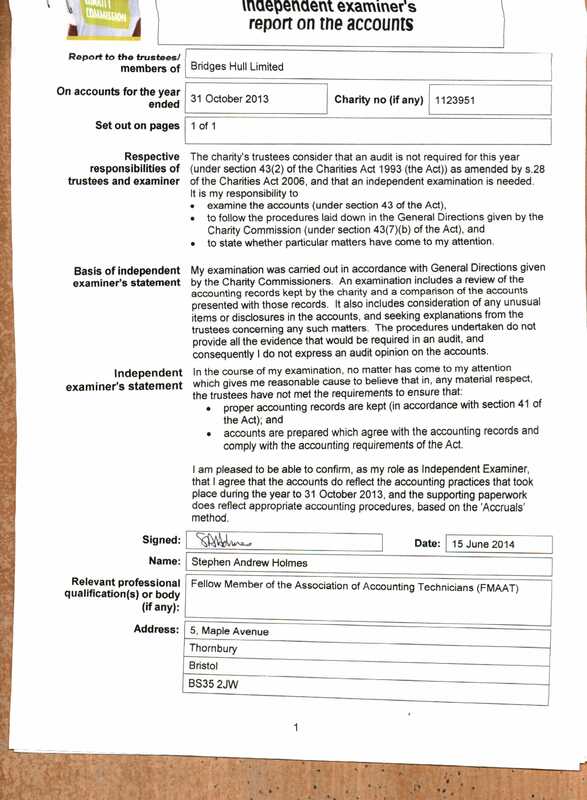 Under the FRSSE we are not required by Companies House to have our accounts audited. 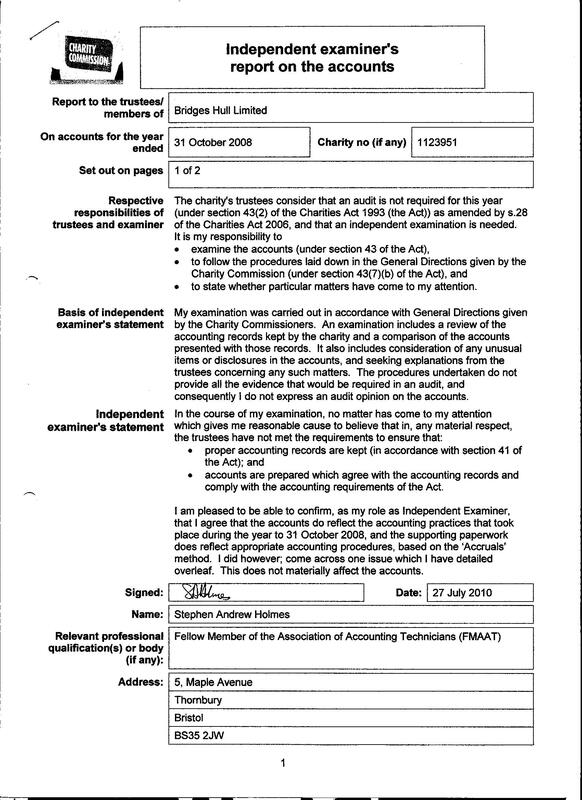 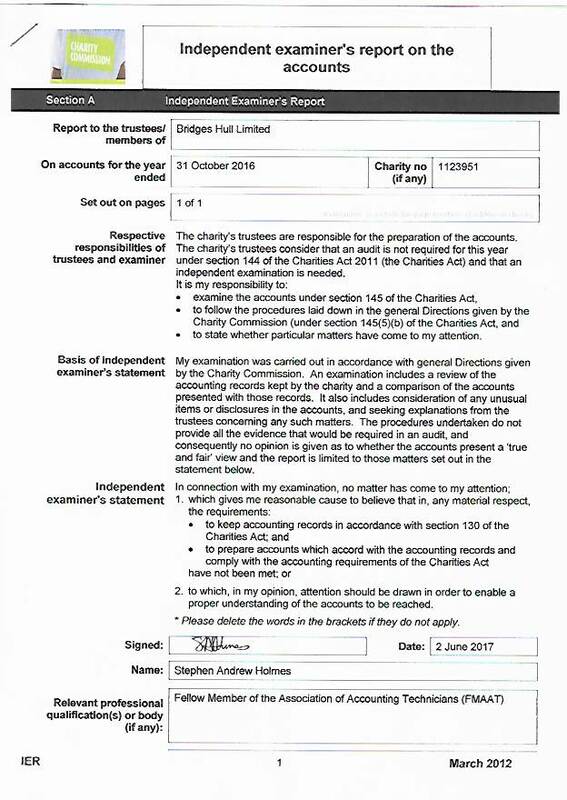 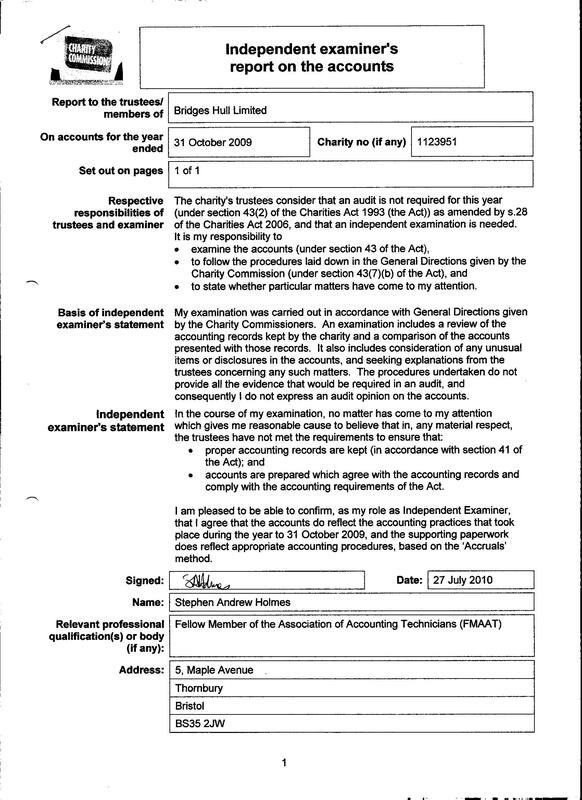 However, as a charity registered with the Charity Commission and having a turnover in excess of £25,000, we are required to have our accounts audited by a suitably experienced individual. 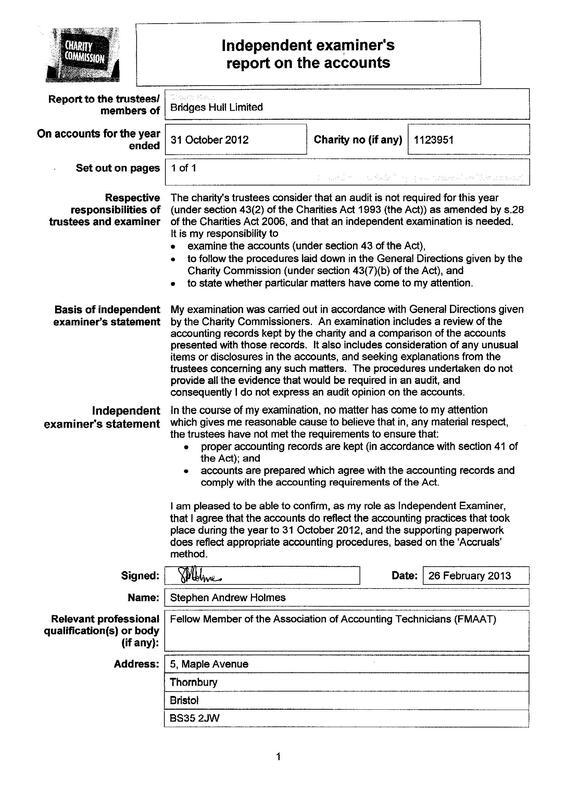 For more information on the Charity Commission visit www.charitycommission.gov.uk. 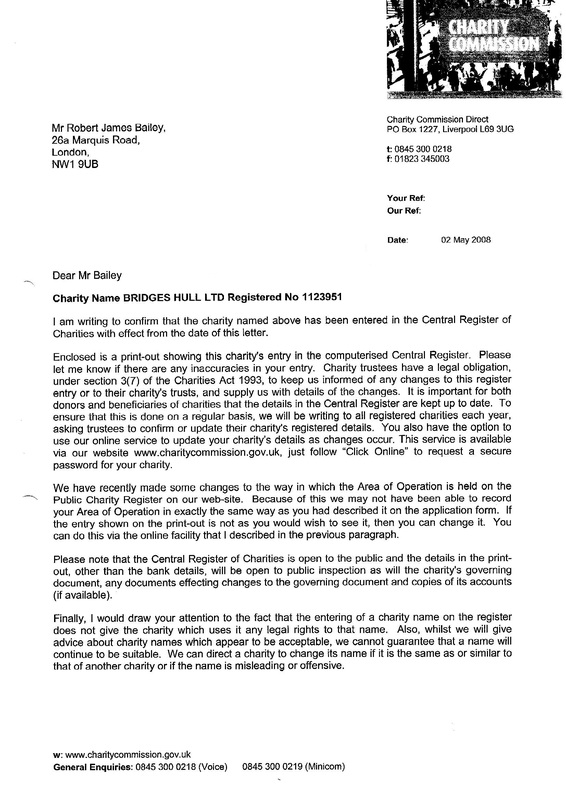 Our charity number is 1123951.